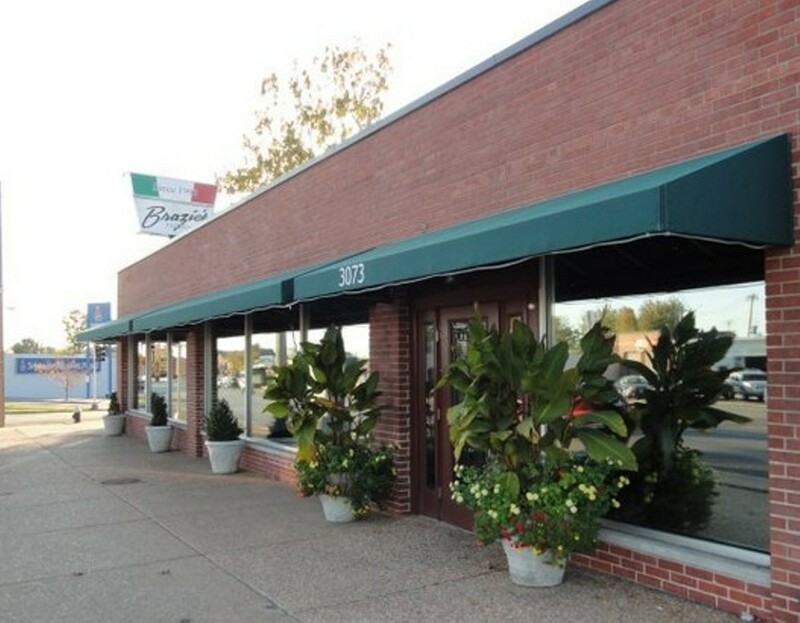 The current location of Brazie's Ristorante is the red-brick building surrounded with reflective windows right at the obtuse corner of Watson Road and Arsenal Street in Clifton Heights. Hill-adjacent, Brazie's offers upscale Italian dining with an understated modern atmosphere. The menu features several pasta dishes, including fettuccini diablo and tortellini. Entrees include steaks, veal and various chicken and seafood options. 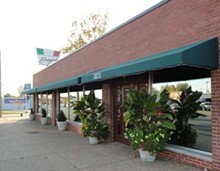 Brazie's also offers a full parking lot with an entrance along Watson Road.